ST.GEORGE & CARNEGIE is an intellectual property and corporate law firm that has expertise in all corporate, intellectual property and transactional matters relating to innovation. We represent and support all who innovate, in fields such as technology, energy, sports, entertainment, education, environment, energy, Net Zero (Zero Net Energy), life sciences, medical devices and regulatory standards. 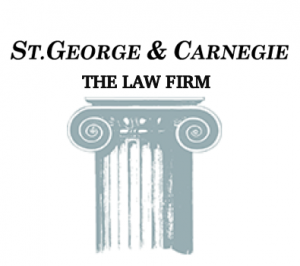 ST.GEORGE & CARNEGIE develops and supports the nexus between the legal, business and technology areas. ST.GEORGE & CARNEGIE established NAUTILUS GLOBAL SOLUTIONS, LLC (d.b.a. 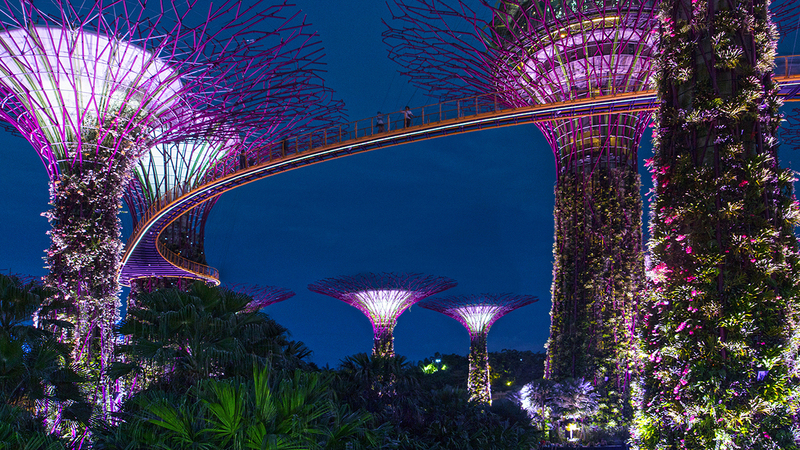 Nautilus Licensing) at our clients’ request to address a need for leveraging intellectual property into ever-expanding revenue opportunities. Nautilus Licensing operates internationally with a focus on trending fields from technology to entertainment. Why Nautilus? The Nautilus is a sea creature that lives in a spiral shell that consists of a series of ever-larger chambers that is created by the Nautilus, by enlarging its home for each next stage of its life. 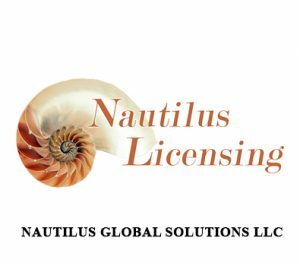 Much like the fascinating seashells of the Nautilus, Nautilus Licensing creates ever–increasing opportunities for your intellectual property and other valuable assets! 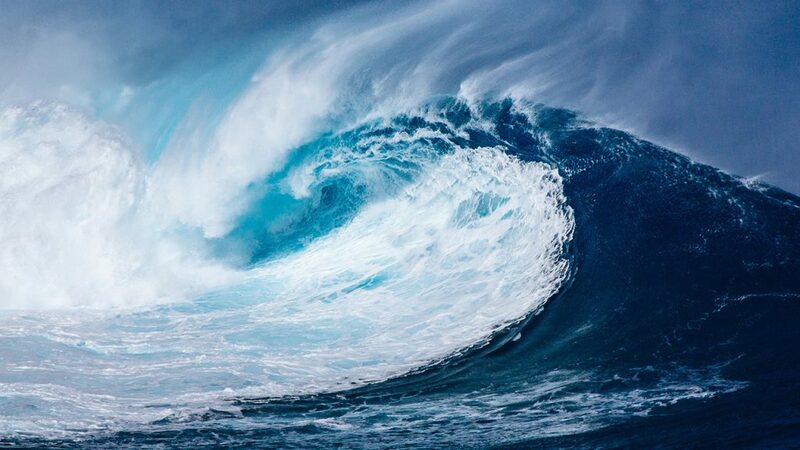 THE WAVE CONNECTION® represents the branded concept of ST.GEORGE & CARNEGIE and Nautilus Licensing as an effective communication tool with its clients and customers. Why the Wave? 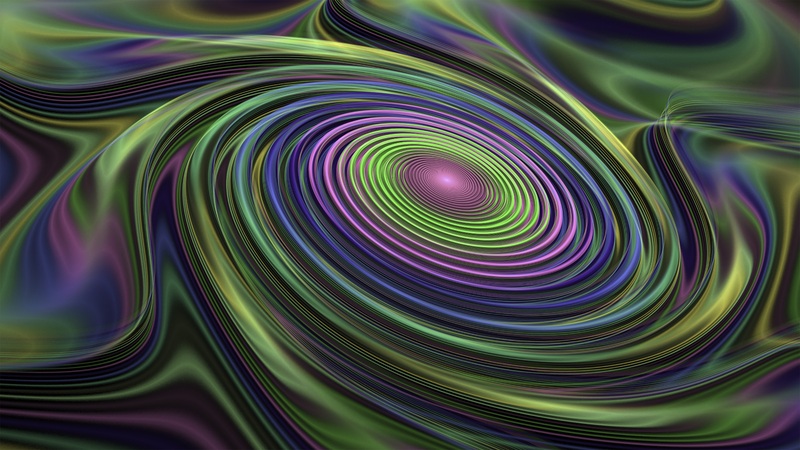 The Wave can represent technology - in the form of a cosine wave or the power of the wave in the ocean or a ripple in water, or a simple wave of the hand to reflect the human connection. The Wave is an important communication icon in our society. 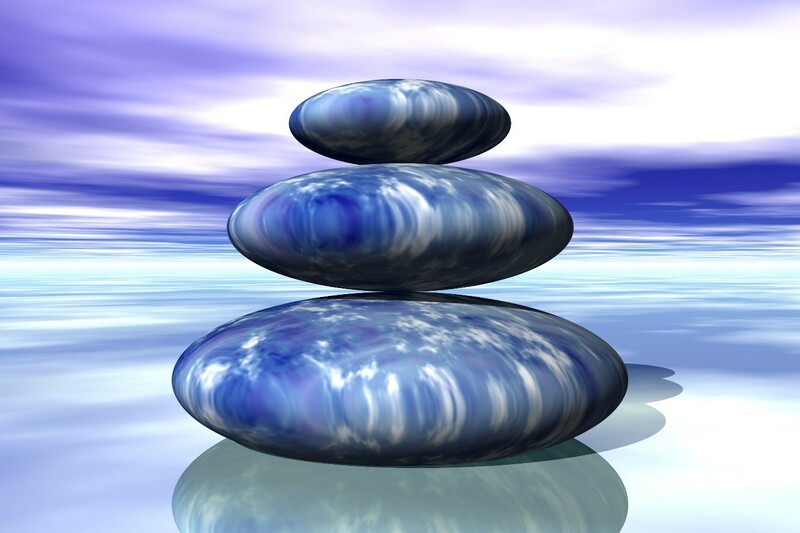 THE WAVE CONNECTION® is our important communication connection with our clients. Your opinion is our Firm’s highest concern. ST.GEORGE & CARNEGIE was established on the perspective of our Clients and we continue to build our practice on “THE CLIENTS’ CHOICE”®. We have dedicated ourselves and our Firm to exceeding the needs and expectations of our Clients. Our focus is to provide cost effective and efficient legal services tailored specifically to our Clients’ needs. 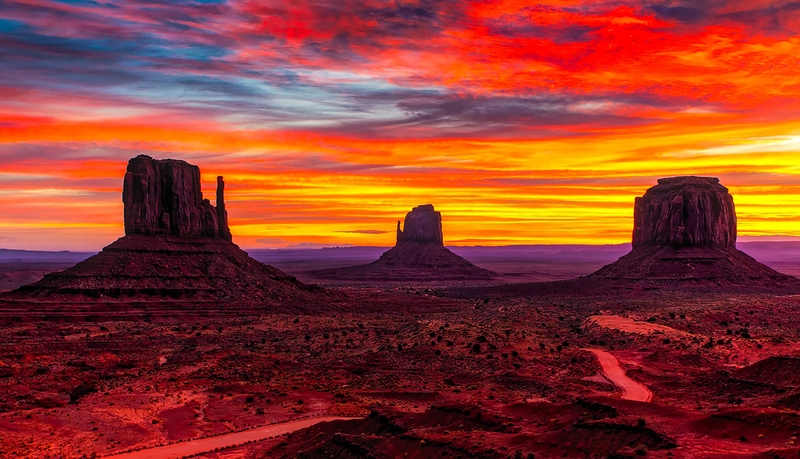 Founded in 1994, the law firm of ST.GEORGE & CARNEGIE is based on the needs of our clients. Our attorneys have served and currently serve as In-House Counsel and General Counsel for companies and organizations, have practiced with international law firms and can effectively manage your legal requirements relating to intellectual property, technology and business. Through our Intellectual property/corporate law firm, ST.GEORGE & CARNEGIE, we handle all types of transactional and intellectual property matters. We have added a new aspect to our services by offering international licensing through our licensing company, NAUTILUS GLOBAL SOLUTIONS, LLC (d.b.a. 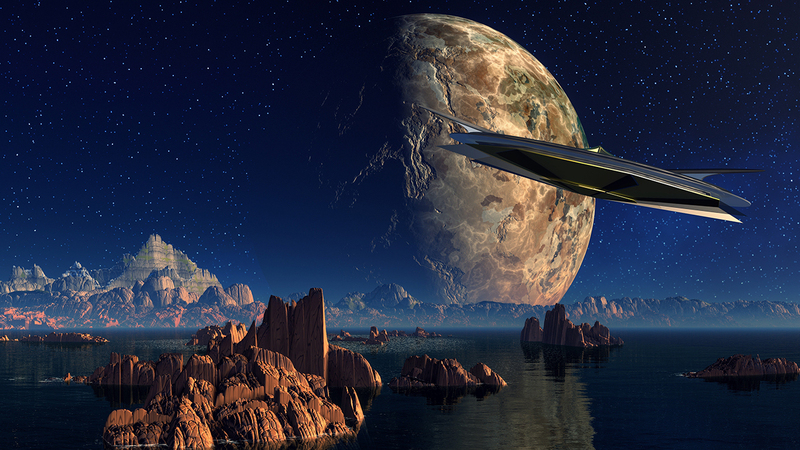 Nautilus Licensing), from technology to entertainment. 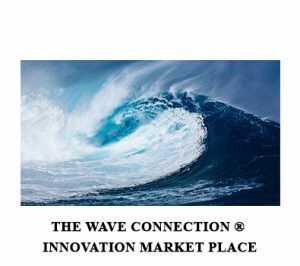 We are now also offering a novel dimension with THE WAVE CONNECTION® Innovation Marketplace to complete the innovation cycle. We are prepared to be an integral part of your team. We understand and appreciate you and your Company’s business and legal requirements and have proven our capabilities to provide cost-effective quality legal services and business solutions based on the “THE CLIENTS’ CHOICE”®. The practice of the Law Firm of ST.GEORGE & CARNEGIE and the Licensing company, Nautilus Licensing, focuses on the areas of General Counsel positions, Transactional Law, Intellectual Property Law, Brand Management and Licensing on an international landscape. 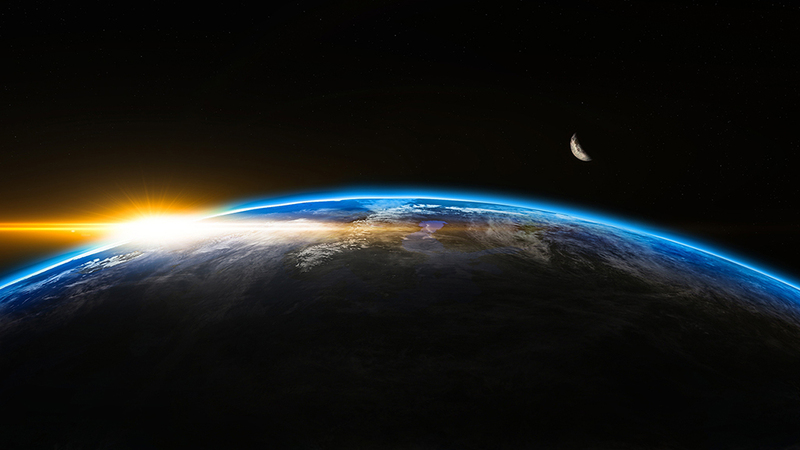 Our practice is on a global level – we handle the legal and licensing needs of our clients, whether based in the U.S. or elsewhere throughout the world. We also have an established network of domestic and international affiliates. 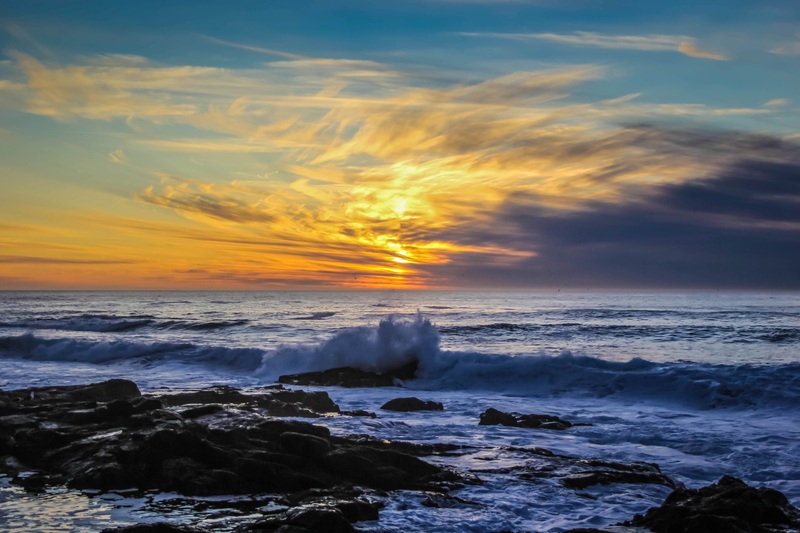 In California, there are State requirements for builders, architects and others in the building industry to be compliant with the codes established under a Master Plan known as Zero Net Energy (“ZNE”). 4:30 pm - 7:00 pm Net Zero Symposium!